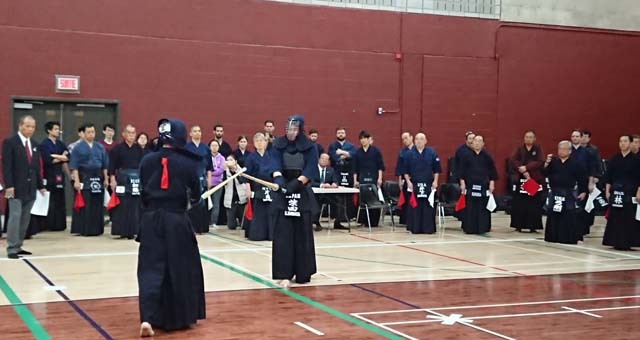 FIK American Zone Kendo Referee Seminar was held on 10th and 11th Feb 2018 at Centre Sportif ETF in Montreal Canada. 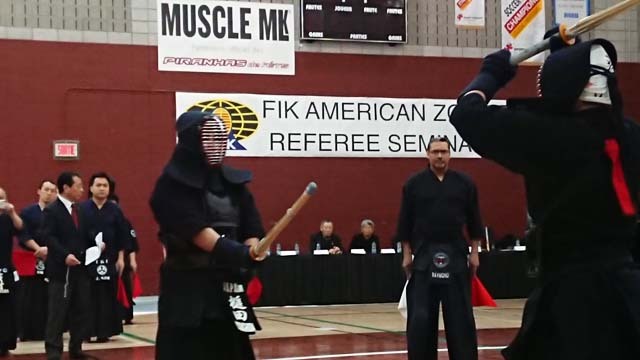 The instructors from FIK for this seminar were as follows. 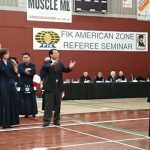 The seminar was started from 10th February, 132 referee trainees from 5 countries in American Zone were participated to the seminar. 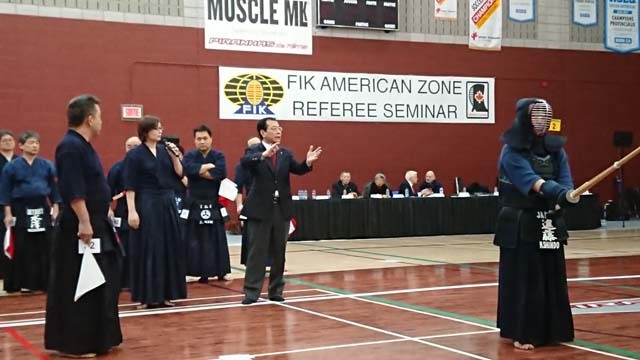 Also, 10 of Canadian National team players for referee training as the Shiai-sya were participated. 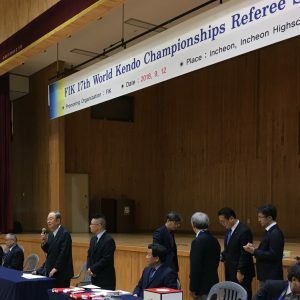 Particularly this year, 10 of WKC class players form JAPAN are participated to the seminar as the Shiai-sya due to develop good skill of refereeing for American Zone referee trainees. 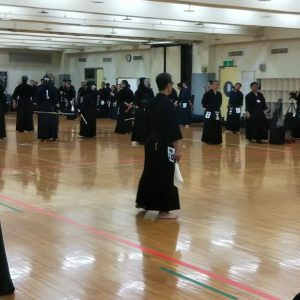 In total 152 participants were participated to this Seminar.